I figured I share this video from Christmas Vacation to cheer us up this Monday Morning. Over the weekend, someone shared this video and other videos showing Eddie and Clark on Facebook which inspired me to share my favorite video from Christmas Vacation. This is the classic part of the movie where Clark ask Eddie if he could leave Eddie in the middle of nowhere for dead. Not showing no emotion, he tells Clark no he is just fine. What Clark had just said goes right over Eddie’s head. Enjoy the video before proceeding because what follows will not have you laughing. Einstein once said that the definition of insanity is repeating something over and over again, and expecting different results. I open this post this way because this is what fits the Rams’ season. The Rams keep on doing the same thing. but with different players. For instance, the part of game manager was played by Case Keenum in place of Nick Foles. The change to Keenum did not have the major impact that Fisher had hoped. Yesterday as I watched the game, I hope for something that I could justify Keenum over Foles. Yet, to my dismay I found nothing. The offense looked no better under Keenum’s leadership then under Foles. If the change of game manager had no effect on the outcome of the game then there has to be another weak area in the offensive link. We could place the blame on the offensive line injuries. maybe the drop balls, or the mistakes. I chose the later because it the mistakes that cost the game. You cannot blame the players alone for the mistakes because they have a very willing accomplice, their coaches. I hate to using cliches, so but I have to this cliche when writing about the Rams’ mistakes. A sign of a well-coached team is a well-disciplined team. 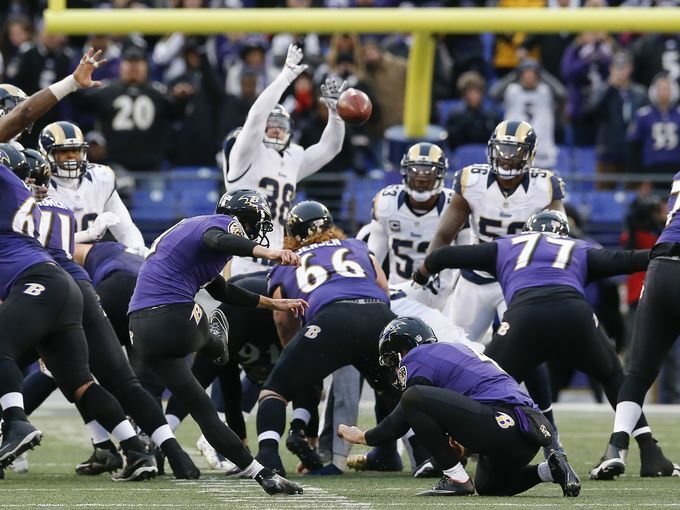 The Rams showed that they are not a well-coached team because the mistakes they made. If the Rams want to salvage their season, then correct the mistakes instead of changing players.